We have begun recording the fourth and most ambitious Sinclair Soul album to date, entitled The Good Guys. A planned release date for this 10-song album is November 14, 2019. 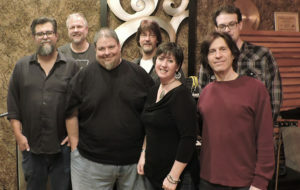 Recorded at Eight Days a Week recording studio in Northumberland, PA, the music on The Good Guys features top-notch musicians and production team. 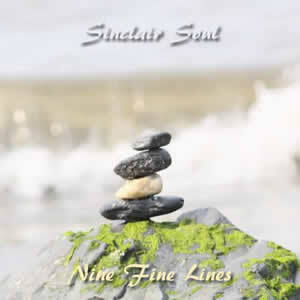 On September 9, 2018, the third official Sinclair Soul album has been released, titled Nine Fine Line. This album includes updated versions of songs originally released on Imaginary Lines 33 in 2009, all of which were composed by Ric Albano between 2004 and 2008. 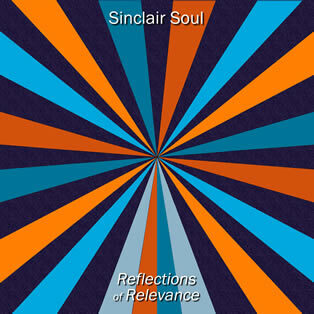 The second official album by Sinclair Soul, a seven song LP entitled Reflections of Relevance, was released in digital format on Tuesday, March 27, 2018. All tracks are original compositions by Ric Albano and were recorded along with multi-instrumentalist Bret Alexander and drummer Ron Simasek at Saturation Acres Recording Studios between 2005 and 2017. The album was co-produced by Alexander and Albano. Below are track-by-track summaries along with audio and lyrics of each of the songs on Reflections of Relevance. 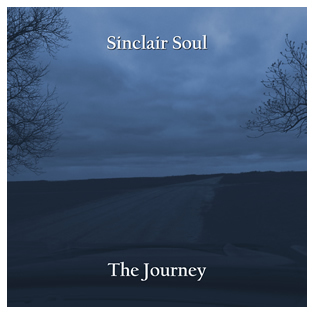 We are happy to announce the release of the new Sinclair Soul album called The Journey. This album consists of seven original songs composed by Ric Albano and recorded along with international music legends, drummer Ron Simasek and multi-instrumentalist Bret Alexander. The album, which was produced by Bret Alexander and recorded at his Saturation Acres studio, was released by Cygnus Wave Records on June 26, 2017 everywhere in digital format.